This is a great design. The fire kindof looks like a face with the wood. Can you just adjust the fire a little so that it doesn't look so much like a head. Also. 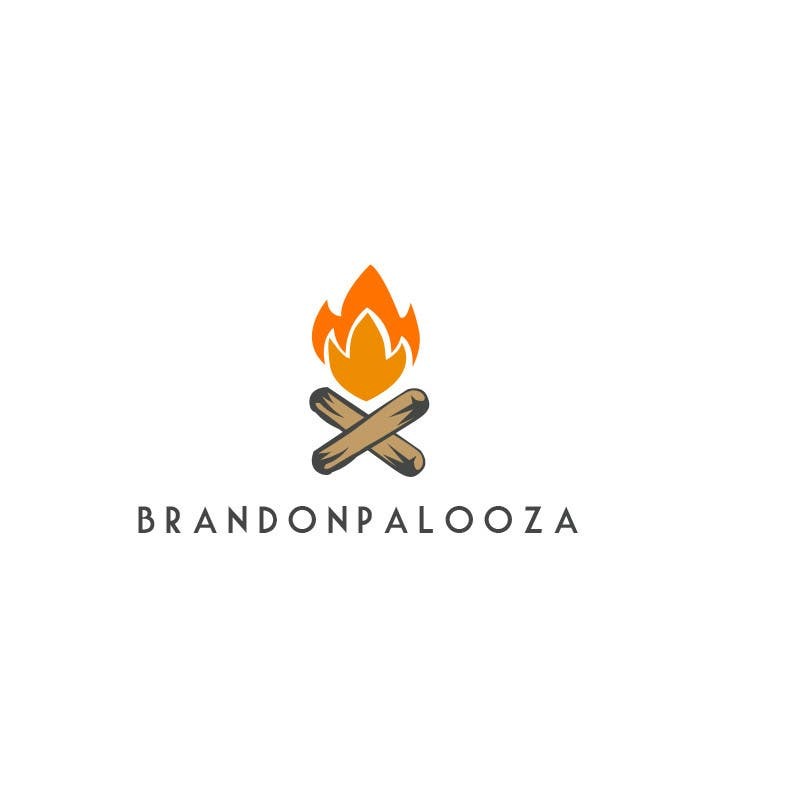 Can you put "2017" under "Brandonpalooza" in a nice thin trendy font that goes well.